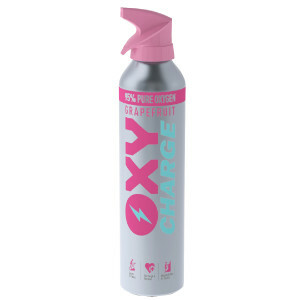 Slim, discreet and stylish, Oxy Charge is a go-to portable oxygen solution in a can, for people with active and healthy lifestyles. 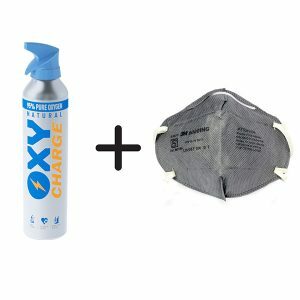 Available in natural aromatic flavors, Oxy Charge is a revolutionary way to get a quick energy boost and counter the effects of polluted air. Human beings need oxygen to survive on earth. It is even more important to maintain the level of oxygen in the bloodstream of the human body. An adequate level of oxygen is needed to function at the optimum level. Therefore oxygen is not just a requirement to survive only but also for consistent living. 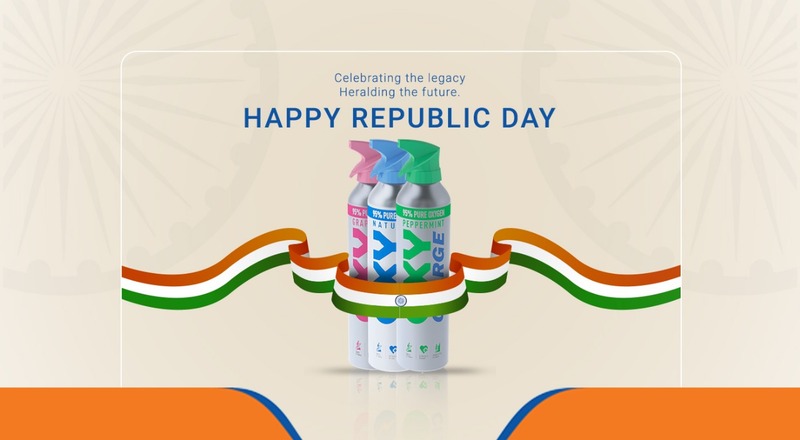 Portable Canned Oxygen for Energy by Oxycharge is essential for daily needs. The level of energy is determined by the level of oxygen in the bloodstream. 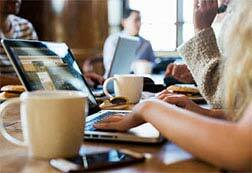 Energy is required by the body to accelerate our activities and assignments. When the level of oxygen in the bloodstream is low, our energy level becomes low too. 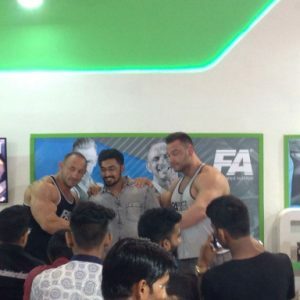 It is in this scenario that we need oxygen supplement to increase the oxygen level in the bloodstream and eventually increase the energy level. One scientific study claims that every cell in the human body needs oxygen for best performance and cells in the body are destined to death if there is the absence of oxygen for a length of three minutes. 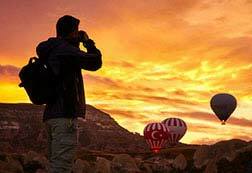 When there is high air pollution in the city, it is always hard to breathe needful oxygen. 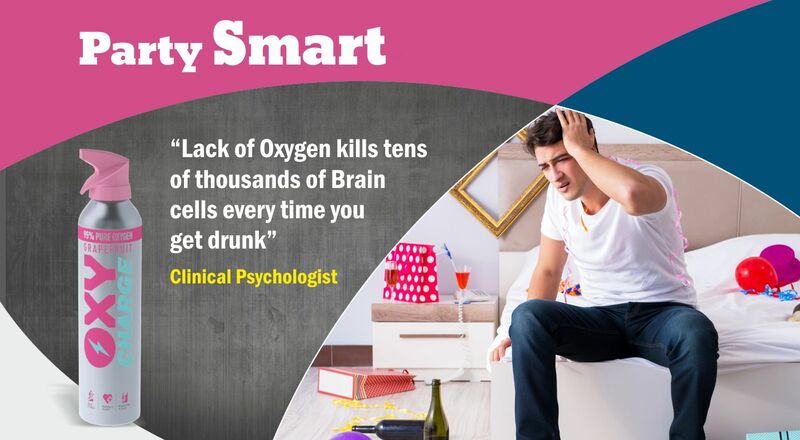 Then you become prone to lack of oxygen in the bloodstream. Such scenario of low oxygen in the bloodstream leads to low productivity of your work or any activities. We always require a good amount of energy to work out. 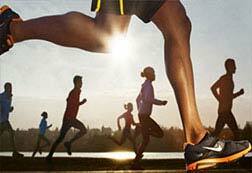 Sports enthusiasts and elite professional players need a good amount of energy in their body. Where do they get the extra oxygen required to produce energy? 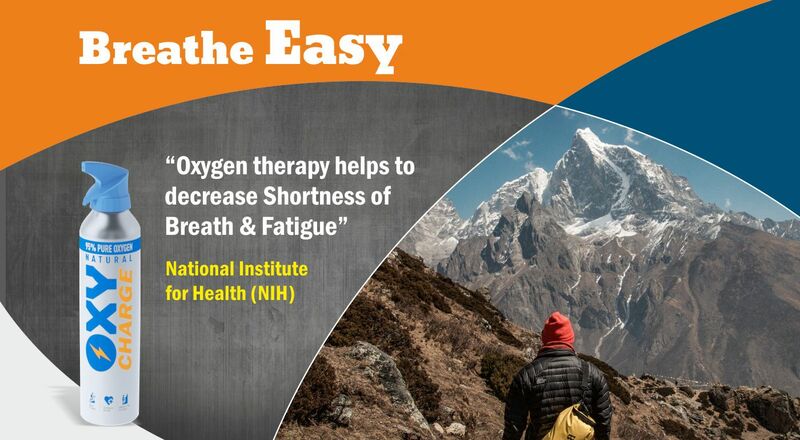 Oxygen supplement such as Oxycharge makes it possible. 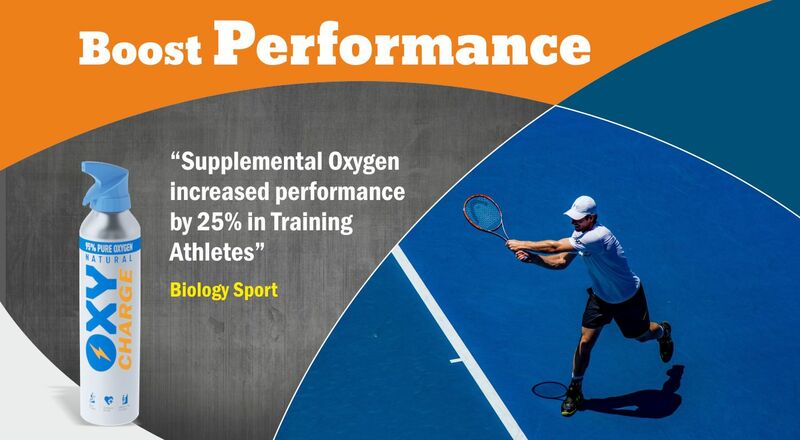 The oxygen supplement from Oxycharge provides natural and pure oxygen. 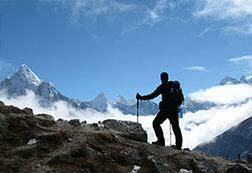 These oxygen supplements are often used by individuals who work out regularly, elite professionals, individuals involved in high altitude activities such as hiking, trekking, and mountain biking. Oxygen supplement is also required to keep you active having stressed out by the polluted air in your city. 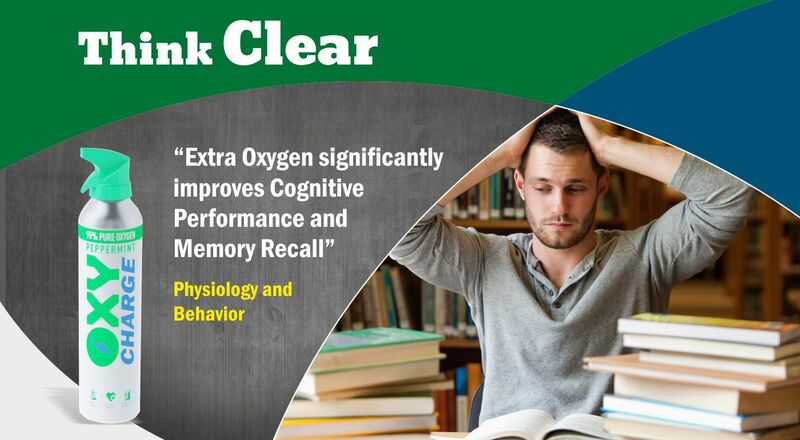 Oxygen supplement restores the level of oxygen in the blood and gives you mental alertness, good concentration as well as good memory. 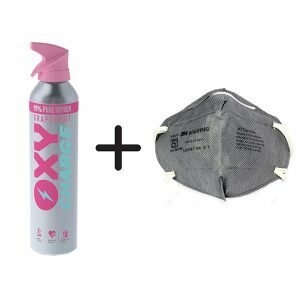 The extra oxygen supplement you carry in the form of Oxycharge portable canned oxygen is a special remedy to treat severe migraines, treat jet lag after a very long hour of air voyage. It is essential for senior citizens who have weaker heart and lungs. Individuals going through oxygen therapy are also benefitted from the use of this product. 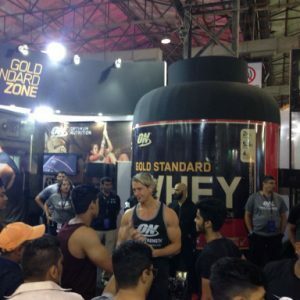 Overall it is a wonderful product, ever ready to help an individual in striving towards best productivity of performance. Oxycharge is very helpful for people with active and healthy lifestyles. It is also available in various natural aromatic flavours such as Grapefruit and Peppermint. It is good to be reminded that oxygen has been a tested and trusted element to heal and restore function for people with various neurological disorders and injuries. A Can of pure oxygen in the form of Oxycharge is a great deal for the money. 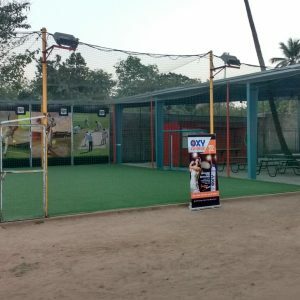 It not only provides additional pure oxygen but also acts as an energy booster. If today is a hard day and you are stressed out, Oxycharge pure portable oxygen cans is for you. 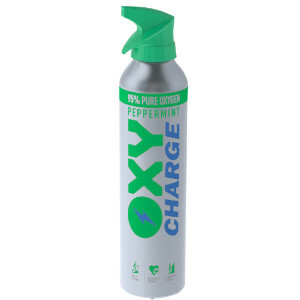 Oxy Charge provides Pure Natural Oxygen at nearly four times the concentration found in unpolluted air. 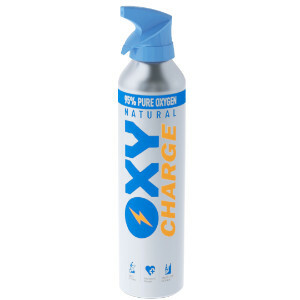 Oxy Charge is a perfect companion when you Travel, Hike, Study, Party, Exercise or Play and a revolutionary way to get a quick energy boost anywhere any time. Instantly Increases Blood O2 conc.